Silt Bubble Barriers control turbidity and pollution, including silt and oil, downstream of river restoration works and construction sites. Where water courses are disturbed during works, silt plumes can occur. This leads to a raised oxygen demand which needs to be controlled in order to protect fish and other aquatic life. Silt Bubble Barriers can help construction project managers to meet regulatory compliance by attenuating water pollution. Silt Bubble Barriers are micro bubble linear diffusers which deliver oxygen where it is needed. No chemicals are required in this process and there are no moving parts, so this silt pollution control method is both environmentally sound and energy efficient. They are submersible and require no anchoring and as such are exceptionally easy to install. They can be quickly repositioned as necessary in order to provide the most effective aeration of a water body. Maintenance is minimal and the Silt Bubble Barriers have a self-cleaning cycle to prevent them from becoming clogged. This flexible, low-cost Silt Bubble Barrier can also be used as noise and vibration attenuation. 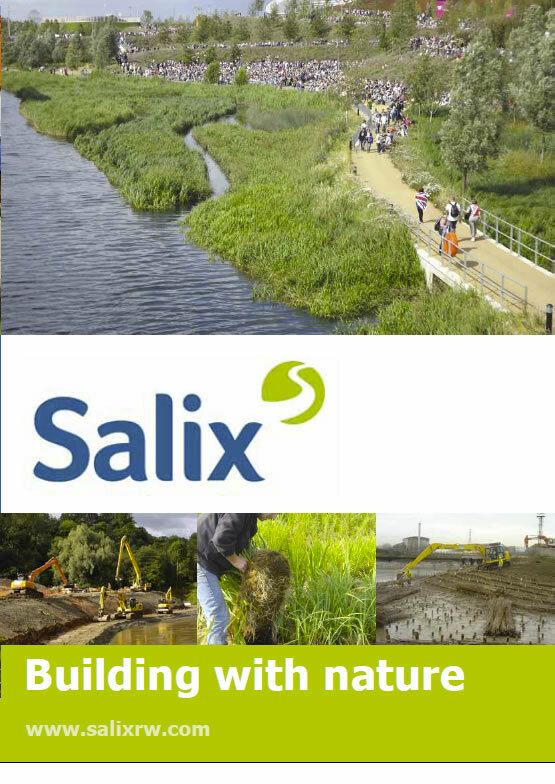 Salix supply frog environmental’s sediment control products, including Silt Bubble Barriers.